Through our Facebook page and Twitter feed we relay news of interest and importance to our mission and cross-promote posts made by open-source projects in Judaism. News from Sefaria, the Open Siddur Project, Mechon Hadar, Orayta, the Digital Mishna Project, and many others are curated in this running news feed. Join our discussion group hosted on Facebook to relay news and take part in discussion and decision making. 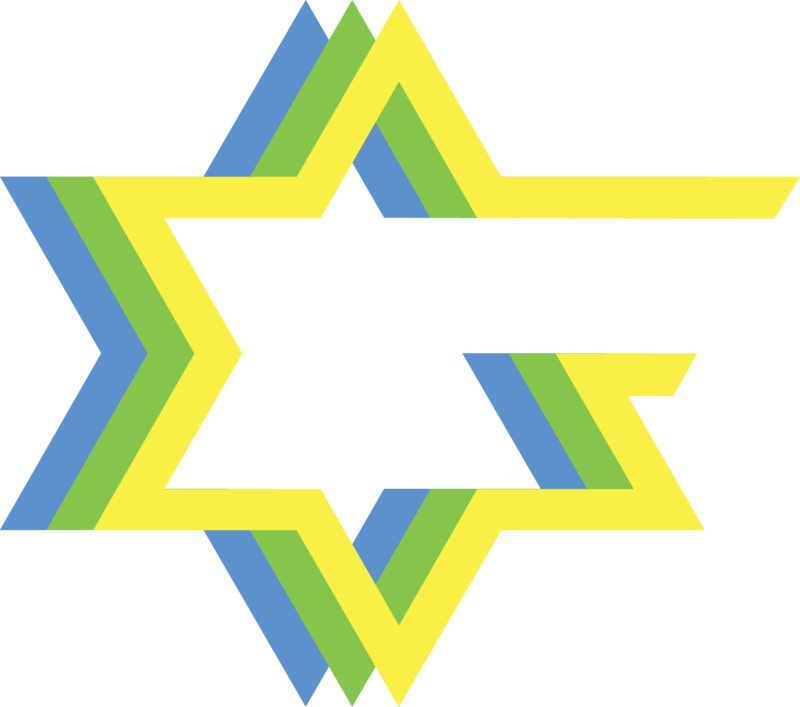 The purpose of these awards is to bring recognition to the dedication, hard work, commitment, and achievement of individual contributors and community projects in growing the Jewish Free Culture movement. Eligible recipients will have shared copyright resources under licenses compatible with the standard definition of Open-source as maintained by the Open Source Initiative, the definition of Open as maintained by the Open Knowledge Foundation, and the definition of Free Cultural Works as maintained by the Free-Culture Foundation. Nominations will be reviewed and voted on by the Jewish Free Culture Society’s nominations committee. Any member of the Jewish Free Culture Society in good standing is eligible to participate on the nomination committee. The Digital Humanities and Libre Open Access are two related but separate areas of scholarly interest nowadays. No one to our knowledge who understands open source or open content licensing is actively communicating how they relate to these areas at Jewish conferences and publications. Digital humanities is an area of research involving predominantly Public Domain work. Often enough, although the original content resides in the Public Domain, related metadata (XML tags, etc.) are not shared under an Open Content license — thus restricting access. Especially for Jewish digital humanities projects, we need someone to advocate for best practices in the licensing of metadata, so that these projects conform to the definition of Open Access. There are a number of journals of academic Jewish studies. None to my knowledge are yet shared with an Open Content license, as many scientific and some humanities journals in the secular world are. Under the principle that publicly funded research should be openly licensed content, we’d like more journals in academic Jewish studies participating with the definition of Libre Open Access (Libre OA) as written by Peter Suber. In general, there is, in my experience, a great deal of confusion among academic librarians in the policing of copyright law and sharing policies concerning the reproduction of works in their collections that from a legal standpoint, are in the Public Domain. We would like to author or otherwise recommend model sharing policies that academic collections might adopt. The Open Siddur Project is a Libre OA digital humanities project developing a comprehensive database of historic and contemporary Jewish prayers and praxes, as well as a web-to-print application for publishing user generated prayer books or related liturgical resources. Commercial printing services are provided in partnership with Dimus Parrhesia Press. Anne Frank died in the Bergen-Belsen concentration camp in 1945. In the United States, copyright lasts 70 years after the death of the author. Additionally, copyright only covers creative work — a transcription of a work in the Public Domain cannot bring it under a new copyright due to the principle in American copyright that “the creative is the enemy of the true.” We support the initiative of Olivier Ertzscheid, a French academic who has shared a digital edition of a transcription of Frank’s work, arguing that it is of primary importance that everyone has access to “this essential voice in the collective history of mankind.” In addition to posting the entire text of Frank’s work as transcribed by her father, we welcome contributions of the digitized images of the pages Anne Frank’s original writings.